1) Are you Ready to Face the Challenge of Islam? ENGAGE COURSE TRAILER – DEC 13 from Black Lake Studio & Press on Vimeo. 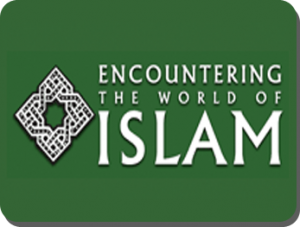 An encouraging worker from Philippines contacted us this past week, mentioning that she had taken “Encountering the World of Islam,” and loved it — but she was wondering if such a course existed for Hinduism – and she’s especially interested in online options. We have published details about conferences offered by instructors at particular universities or conference centers, but as far as a “course in a box” and/or a course online, I was stumped. Are there any to which you could direct us? If so, just click “Comment” after the web version of this item and you’ll be helping all of us be more effective with the world’s Hindus. Thanks in advance for any help!